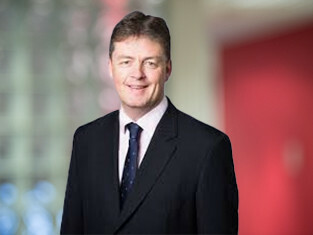 Tim Cobbold has extensive experience in leading large, complex international listed businesses having previously been the Chief Executive Officer of Chloride Group plc, De La Rue plc and most recently, UBM plc. Prior to this he held senior management positions at Smiths Group/TI Group where he worked for 18 years. He has been a Non-Executive Director at Drax plc for the past 8 years. Tim qualified as a Chartered Accountant at Price Waterhouse.